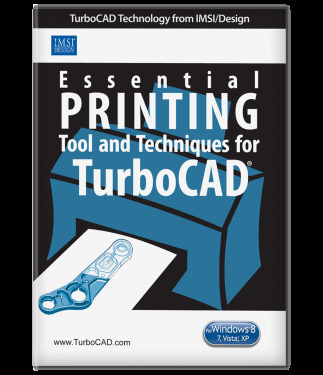 This training product quickly introduces the most important printing functions within TurboCAD 2016, including how to create professional PDF files. 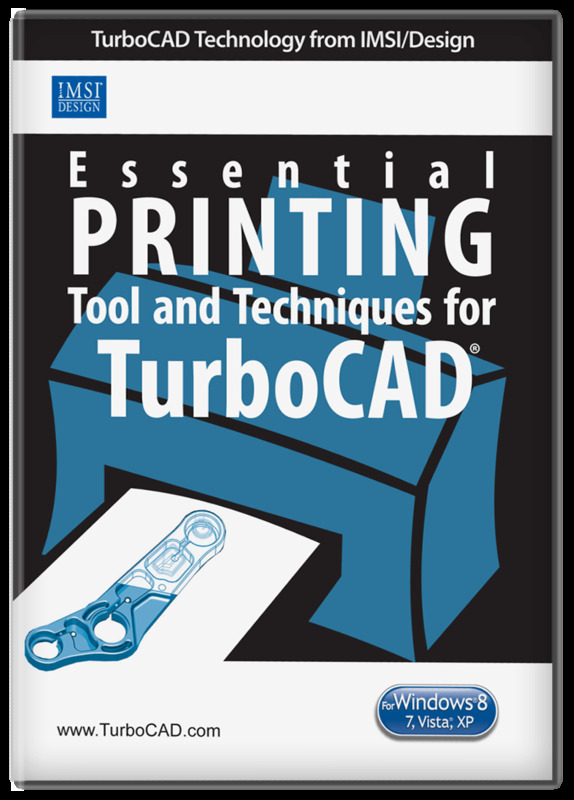 TurboCAD Printing Essentials 2016 is an audio-video training product developed by TurboCAD expert Robert Berry. It demonstrates all of the most important printing functions within TurboCAD 2016. 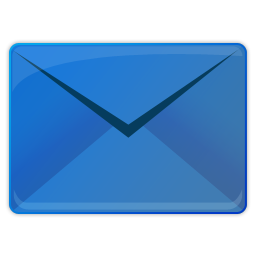 This program is applicable to all levels of TurboCAD 2016.